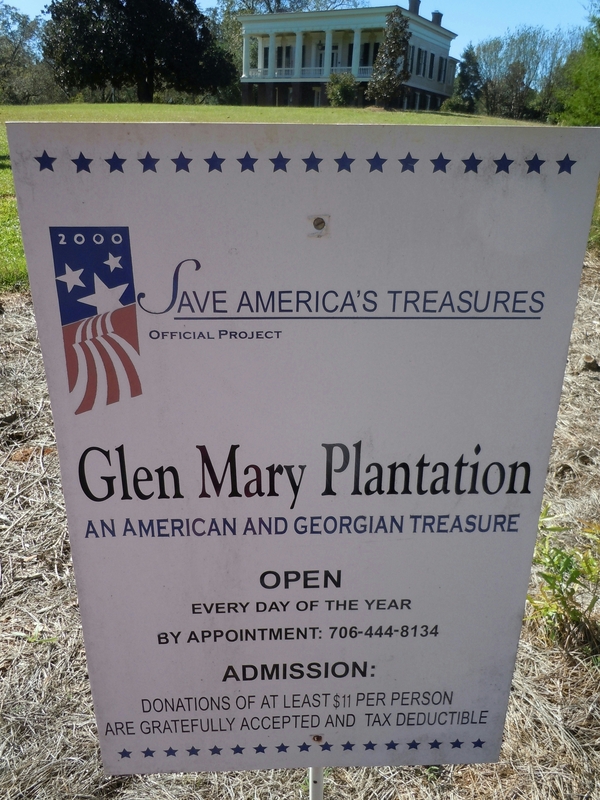 Visit Glen Mary Plantation! 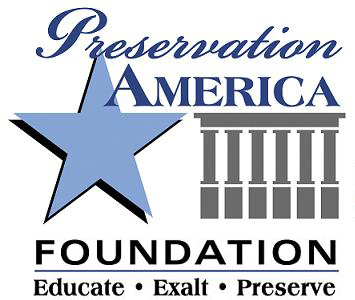 General admission of $11 includes a guided tour of the house and gardens. Admission is by appointment only.